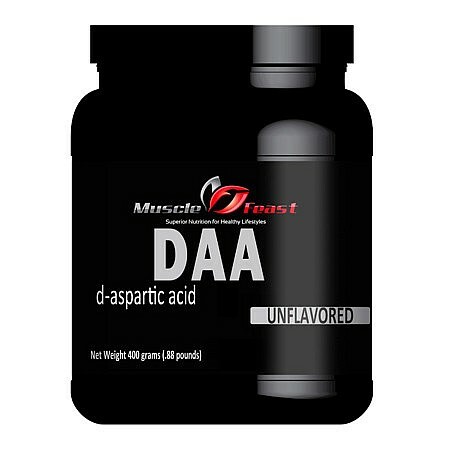 Purity and Concentration of our D-Aspartic Acid: Our D-Aspartic Acid powder is assayed by an independent lab in the US to be 99.5% pure, according to HPLC standardized testing methods. It contains no fillers, taste additives, or anti-caking agents. We guarantee our supplements to be the freshest and purest available: Muscle Feast, LLC supplements are manufactured under the strictest HACCP, FDA, and Kosher standards, producing the highest quality and purest supplements available. Our raw ingredients undergo state of the art analysis to ensure zero impurities and strict adherence to product labeling. Muscle Feast, LLC is registered with the FDA and is regulated and inspected regularly by the USDA under the direction of the State of Ohio Department of Agriculture. When it comes to price and quality you can’t beat Muscle Feast. We guarantee it!